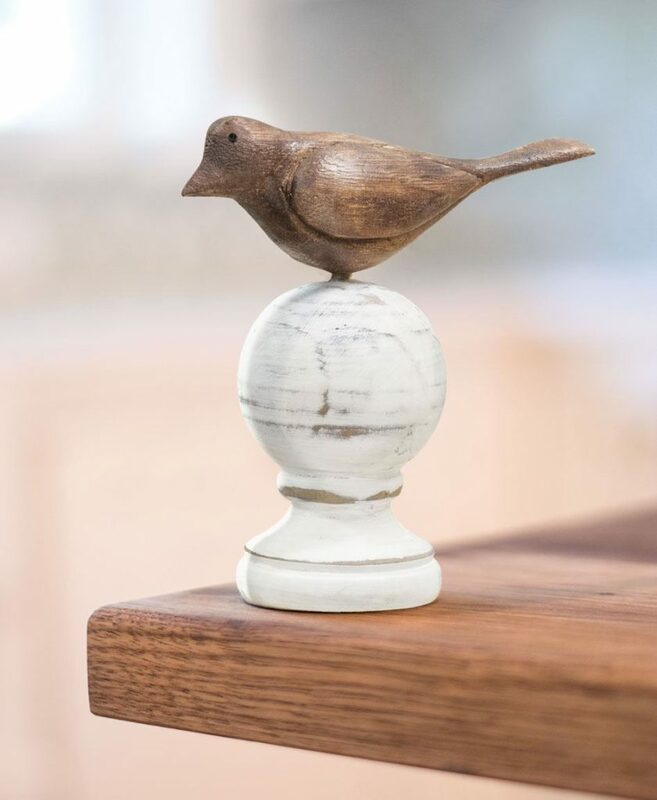 Sometimes a few foundational updates are all you need to create a new, romantic feeling in your space. Today’s Valentine’s Day ideas give inspiration for “new basics” in the bedroom that will add comfort, sensuality, and style for years to come. I’ve selected lovely pieces that will easily build a beautiful space around our Ruby Kilim collection. The print is a rich, deep red complemented by black and tan, created using an intricate, ancient block printing technique. 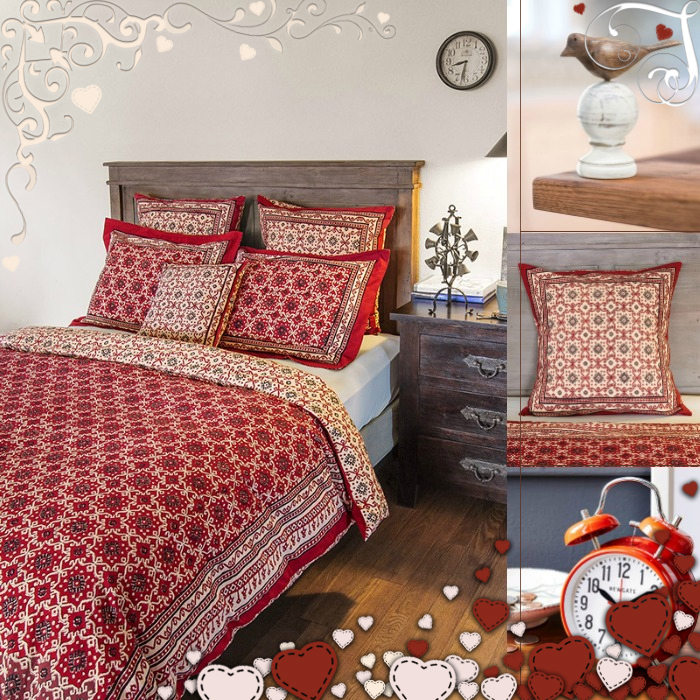 Of course, the bold red is a wonderful idea for Valentine’s Day, but the global style of this print will stun year round. 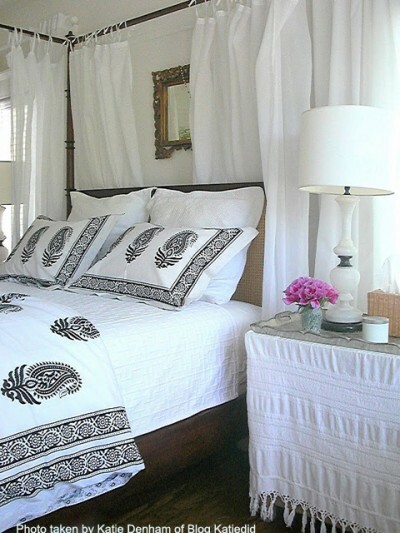 Make your bed the spot, with a layer of gorgeous euro shams lining the wall or headboard. 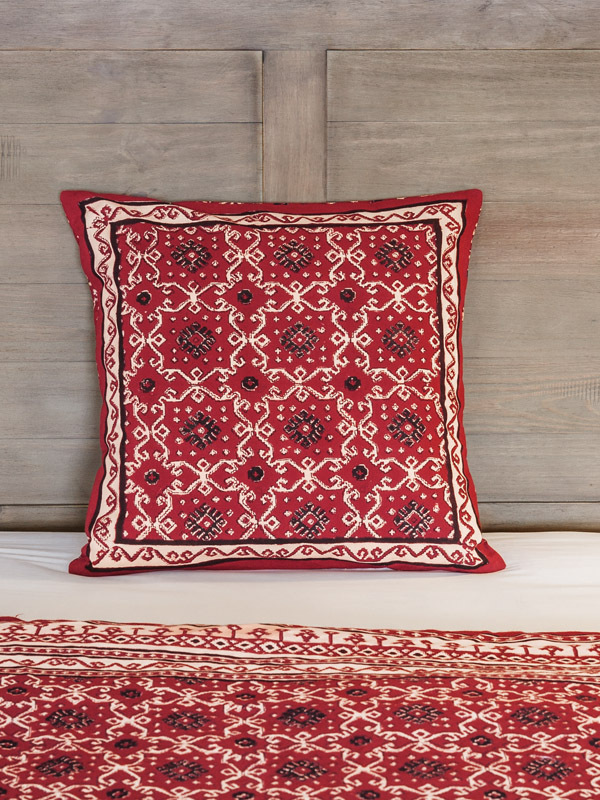 We offer Ruby Kilim in reverse, and this print, of course, works so well snuggled up against Ruby Kilim. You may be planning to head out for dinner on Valentine’s Day, but I dare you to resist coming home early to jump in bed! Play with size and texture by adding throw pillows to the mix. These gems look lovely as the central pillow in an arrangement, or in groups of three. 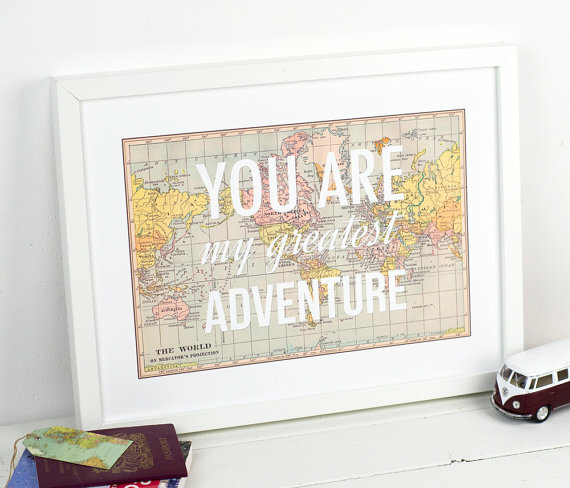 If you’re gifting for Valentine’s Day, a ruby red sham would certainly say, “Be Mine”. A love bird sets the scene in our ruby red Valentine’s bedroom. 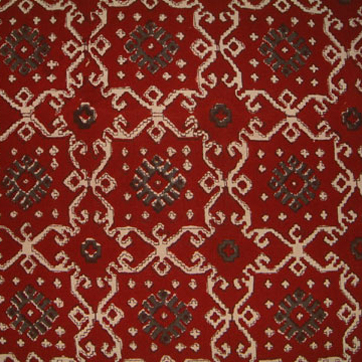 The whitewashed finish on this sweetie ties beautifully into the rustic vibe of Ruby Kilim! I would cover my dresser with a sample swatch of something I love from Saffron Marigold, and probably drop bracelets and bangles overtop the birdy’s head. 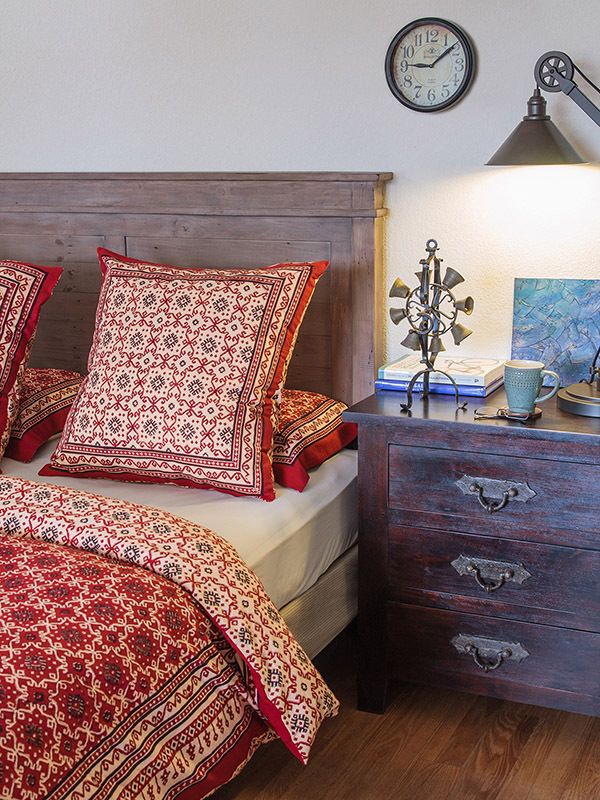 Time flies when you’re in love, or when you’re staring, transfixed, at your Ruby Kilim bedding. 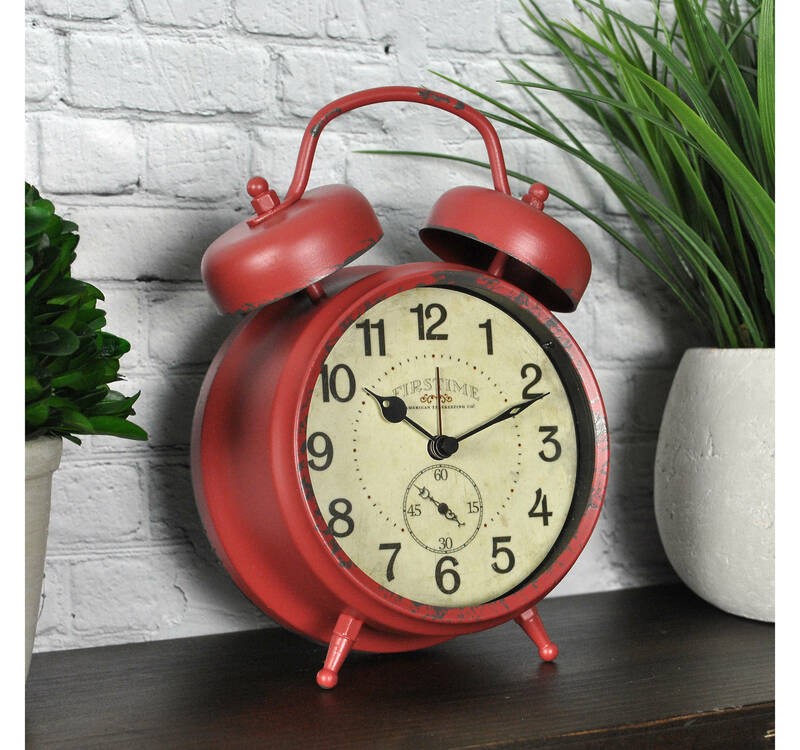 Add this vintage style red clock to your space to keep track of the minutes until your valentine arrives! Sundry is the combination of magnolia and freshly washed linen – a delight to the senses. 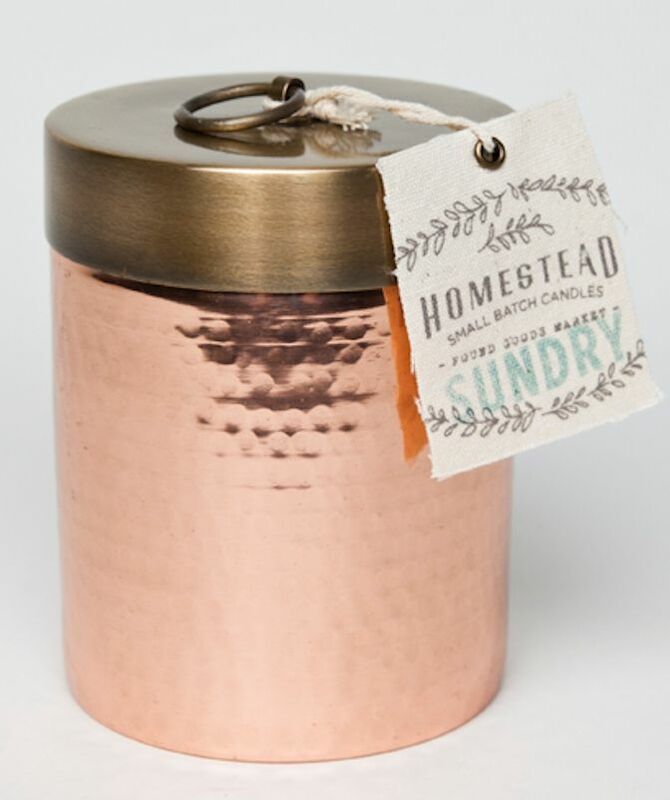 Light up this lovely copper clad candle to bring a bit of the hope of a new season to your wintery Valentine’s night. This all natural soy candle burns for 25 hours and is heavily infused with ylang ylang, a glorious floral scent with storied mood-boosting properties. If your mood needs said boost, why not move the candle around the house as you get ready for your Valentine’s date night? 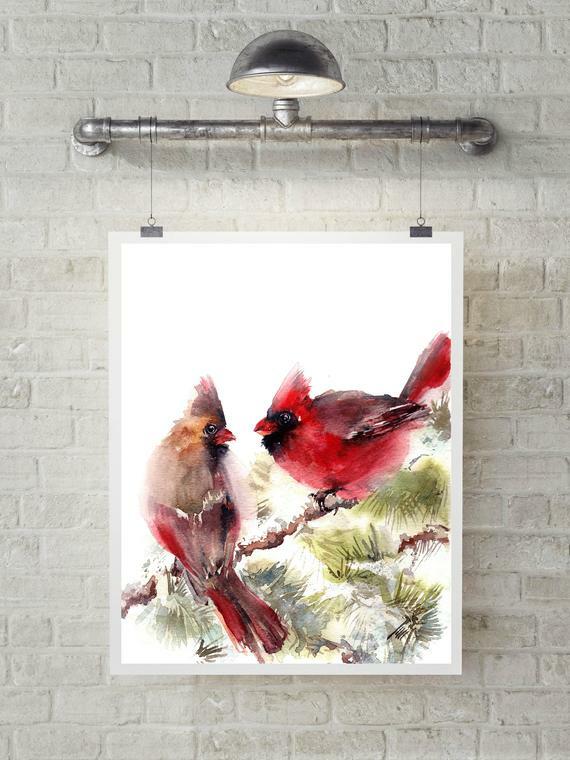 I adore this darling print – I love the brushwork, the colors, the affection… If you like it too, you’ll find the price point makes it a very affordable valentine. 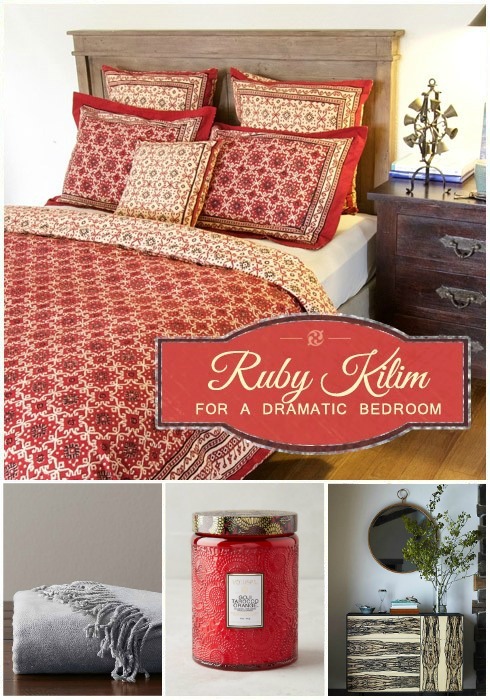 Spice Route and Ruby Kilim – an oasis of color!